Join the motley cast of characters for WICKED WHISPERS, as Haunted Hunt Club Farm celebrates 30 years of HAUNTING Coastal Virginia! 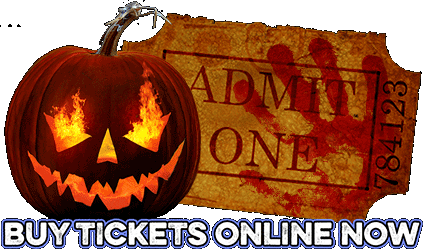 The festival features three main attractions – the Haunted Hayride, Village of the Dead and Field of Screams for this year’s scare-fest! This Festival of Fear includes Carnival Rides, Concessions & Nightly Entertainment. 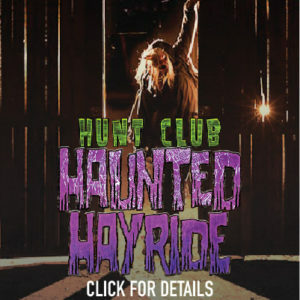 The festival’s most-screamed about attraction, the Haunted Hayride, will take you on a voyage on a slow-moving, spine-tingling tractor pulled Hayride through the dark woods of Haunted Hunt Club Farm. 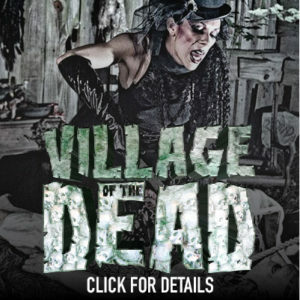 Unprotected from the elements and all the things that go “bump” in the night, daring riders will experience theatrical displays by dozens of freakish inhabitants that lurk in the woods and along the narrow, winding path and an old decrepit old barn. 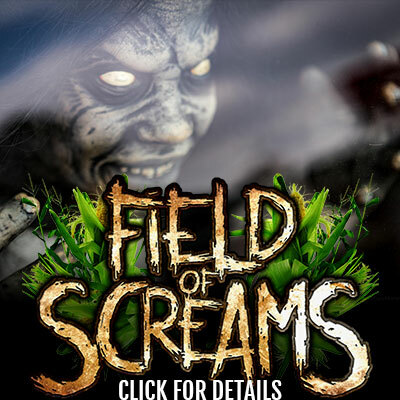 The Field of Screams — a deep, dark cornfield — that will lead you through a maze of Enchanted Witches and Creatures who like to get up close and personal with thrill-seekers desperately trying to find their way through the puzzling corn field maze. 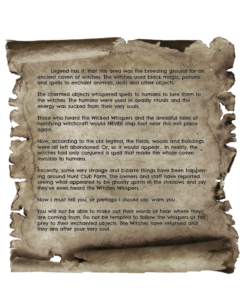 The inhabitants of the Village of the Dead will try to convince victims — ahem, we mean visitors — to become permanent residents – We urge you to walk carefully through this medieval village within the woods as you will never know what Is lurking around the next corner. 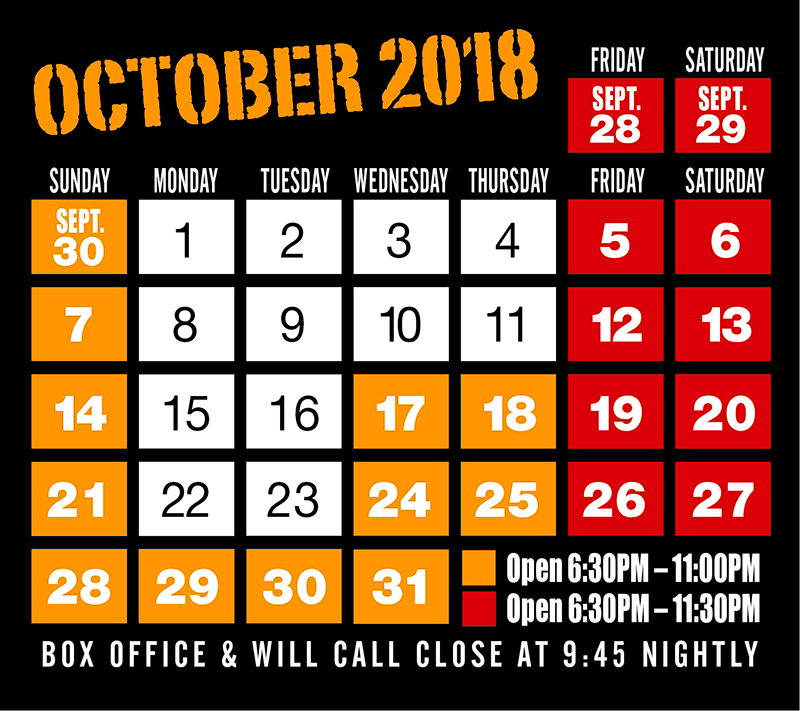 Tickets are on Sale online or at our Box Office nightly.